Guests are responsible to make their own transportation arrangements. Carpooling is encouraged. 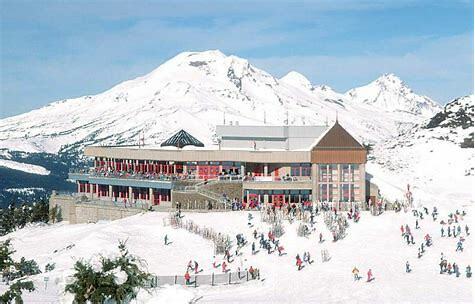 Please read the Ski Buddies trip refund policy. 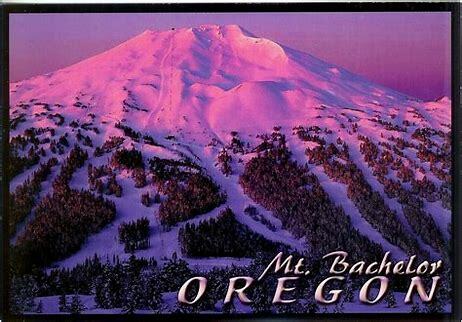 With 4,300 acres of lift-accessible terrain, you won’t want to pass up a trip to Mt Bachelor with the highest skiable elevation in all of Oregon and Washington! Mt. 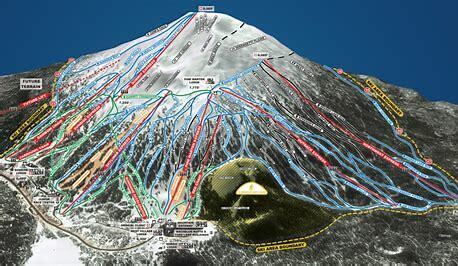 Bachelor, located on the eastern flanks of Oregon’s Central Cascades, just west of SunRiver and Bend OR, is known for its light, dry snow, and endless and diverse terrain. Over the years, Mt. Bachelor has continued to grow to be one of the largest ski resorts in the U.S. Last year was the opening season for their new Cloud chaser chair, The resort boasts a wide variety of terrain. Guests can ski or ride 360 degrees off the summit, hike the adjoining cinder cone for a thrilling run down, or, ski the trees to find that great cache of powder! Not only is Mt. Bachelor a great place for expert skiers and riders to get that burn, it is also a fantastic place to learn a snow sport. AVERAGE SNOWBASE 150"-200" AVERAGE SNOWFALL 462"
One of our most popular and longest running SkiBuddies trips. Returning to last year's two beautiful luxurious Sunriver homes for 4 nights. Skiing Mt Bachelor or taking a day off to explore Bend, bicycle around Sunriver or do a day hike at the nearby lava fields. Arrival Thursday March 12th, 2020 @5:30 and departing Monday March 16th by 10: am. Includes 4 night's shared lodging, 4 hosted breakfasts and 2 dinners. Price will be around $295 per person. Put it on your calendars and sign up today as this trip always sells out.